Posts Tagged "Gone In April"
Steve Di Giorgio’s bass playing always blows me away. 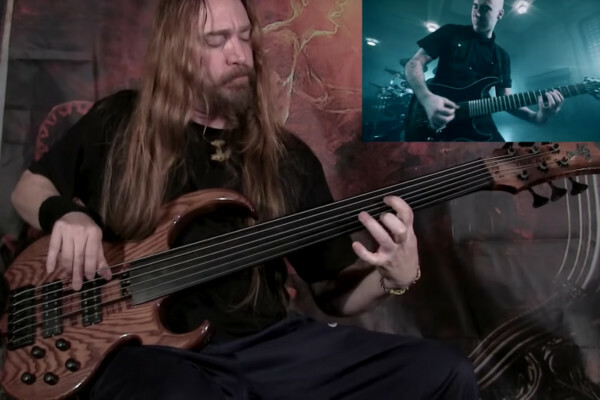 The six-string fretless always drives whatever song he’s playing. Case in point: he’s just shared a new playthrough for the song “The Curtain Will Rise” from the band Gone in April.